Welcome back to Literacy Musing Mondays, your linkup for all things about literacy, learning, reading, and writing. 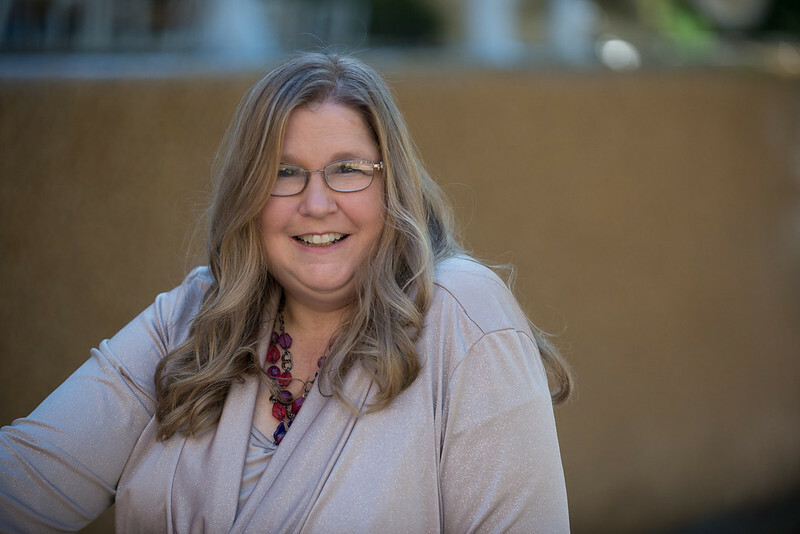 This week’s guest post is from Lisa Tillenger Johansen. Lisa is a Registered Dietitian who counsels clients on a wide range of health issues. Her debut nutrition book, Fast Food Vindication, received the Discovery Award (sponsored by USA Today, Kirkus and The Huffington Post). She lives in Southern California. At six-years-old, I joined my first book club I looked forward to getting a new book in the mail each month. My favorite books included The Happy Hollisters, The Bobbsey Twins and The Phantom Tollbooth. I loved immersing myself in those wonderful stories. At this same age that my brother, sister and I started spending time at the library, although I admit that then and to this day I prefer to own a book rather than borrow it. I enjoyed experiencing all the great books; so I became a voracious reader from a young age. As a result of all that reading, I performed quite well in our school spelling bee while in first grade. In second grade, my family moved to Texas and my teachers determined that I surpassed my grade level in knowledge in certain subjects, including reading and writing. They recommended to my parents that I skip a grade, but they declined that suggestion keeping me in second grade. I don’t remember a whole lot about that school year, but what stands out to me is that I spent a great deal of time in classes reading the book Charlotte’s Web to the rest of the students. I wrote my first play in fourth grade about a Christmas story which I ended up performing with my friends for my whole class! My father made the sets, my mother the costumes, and I played Santa Claus. The next year history repeated itself, and I wrote another play about American Indians which we performed for our class. In seventh grade, I penned my biggest production, Rocky and the Boys, about bank robbers and I played Rocky. We performed it on the big stage in front of the seventh grade class. It was awesome! In high school and college I excelled in English and earned straight A’s. I even earned my master’s degree in nutritional science with a 4.0 average. I can’t imagine not reading. It’s simply incomprehensible to me. Plus, writing has been a part of my life for about as long as I could read. Reading and writing has even affected my family life. My husband is New York Times Bestselling author Roy Johansen and my mother-in-law is Iris Johansen. It’s funny how all that worked out. 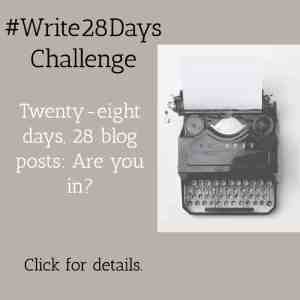 So how does reading impact my writing style? In every way : from grammar and spelling, to sentence construction, to structure, tone and style, it impacts all I do. I’m happy to still do both, and I’m so thrilled that my new book Stop The Diet, I Want To Get Off! is a bestseller. I couldn’t be happier…and some of my success certainly has to do with a lifetime of reading and writing. 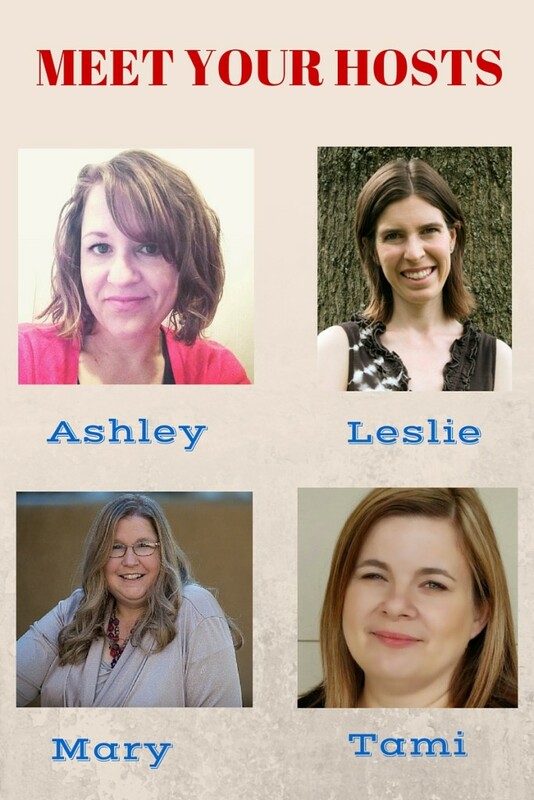 I hope you enjoyed this guest post by Lisa. I read her book this month and posted a review with a great giveaway! Monday morning which I hope you will come back and read! Now on to our weekly link-up for everything literacy-related! In her post, Carolyn features fun and exciting books as well as great games and activities to help inspire your young ones to read and write more. Be sure to check out this great post and the rest of the series! Want to be the next to be featured! Just link up a post and if you are read the most, we will feature you. Also please make sure you link back to us so others will know about our link up and join in. We try to make it worth your while to linkup with us by promoting your posts across our social media networks. We also pin your posts to our Pinterest Board! 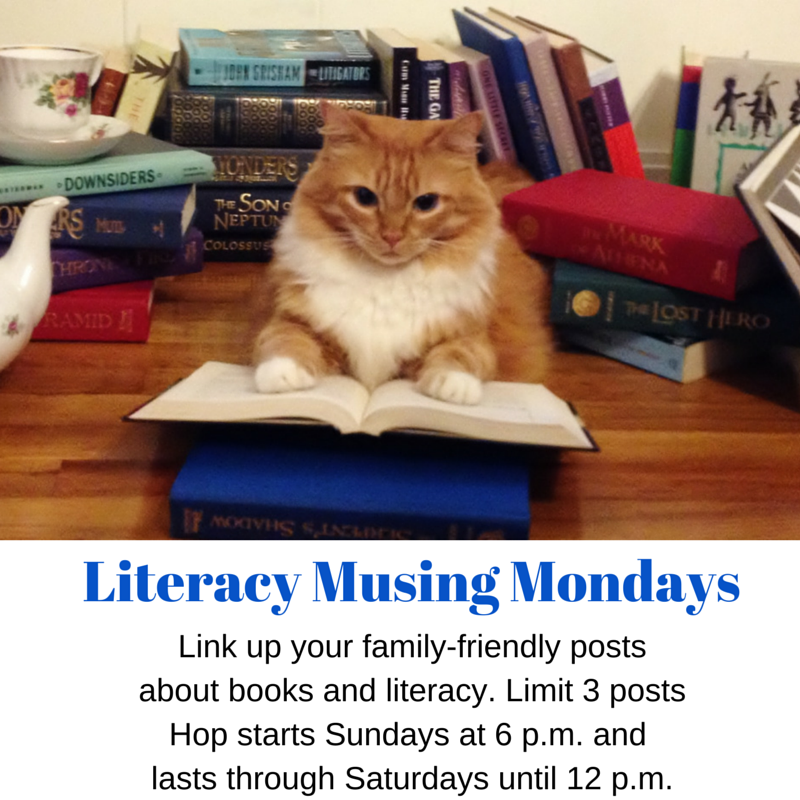 Now, it is time to link up to the Literacy Musing Mondays hop! You will have until Saturdays at 12 p.m. now to link up! So come back often. Please remember this is a family-friendly linkup. Although we believe in the right for adults to read whatever they want to read, we prefer to read wholesome posts that feature literature that edify and uplift families. We reserve the right to delete any posts that are not family friendly. We love all kinds of literature and genres including family-friendly inspirational romances, fantasy, or science fiction. We do not welcome anything with excessive violence, sexual content, or cursing. These posts will be deleted. We also want to be loving community by supporting one another. Visit the post next to yours and at least one other blogger’s post of your choice and share comment love! Remember it is also nice to follow them on their social media platforms like Twitter and Facebook. Linking up with these hops this week: #LifeGivingLinkup; Inspire Me Mondays at Create with Joy, Inspire Me Monday at Angie Ryg,Mama Moments Monday, Motivation Mondays, Good Morning Mondays, Inspire Me Mondays at Table for 7, Mommy Monday Blog Hop, Tell Me a True Story Blog Party, #Words with Winter Linkup, The Book Nook – Blog Party For Book Lovers!, Totally Terrific Tuesdays, Women with Intention Wednesdays, What to Read Wednesdays, Mom’s Library, A Little R &R Wednesday’s linkup, Kid Lit Blog Hop, Booknificent Thursdays, Cozy Reading Spot, and TGI Saturdays. Wow! So many great ideas and books here! 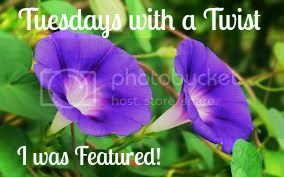 Thanks for being a part of Booknificent Thursday this week! Thank you for sharing with us at #JoyHopeLive! Hope you are having a fabulous week! Sorry it’s taken me so long to get by – flu season has arrived! I wanted to draw your attention to my ESV Journaling Bible Giveaway – open to US/Canada – a FABULOUS chance to win a beautiful Bible – but ONLY open thru 11/13 ! Since I think this will be of interest to your readers – but since most of them will probably miss it because of the late link-up -if you are able to share it with them on Monday that would be awesome! And looking forward to guest hosting soon!!! It definitely sounds like the Lord blessed you with the gift to write, as He prepared you from childhood with a great desire and love for books. It’s so neat to see how the Lord wires us at a young age to use us for His Kingdom when we are older. Praising God for the success with your book. I love hearing about what people read when they were kids! Isn’t it great when someone develops a life-long love of learning because they loved to read as a child? Thanks, Lisa, for sharing here, and, Mary, thanks for all the interesting people you bring to us each week! 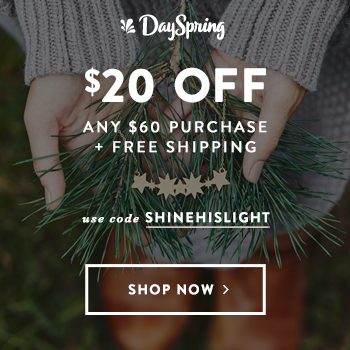 Michele Morin recently posted…It’s Time! Mary Hill recently posted…Stop the Diet: Book Review & Giveaway!